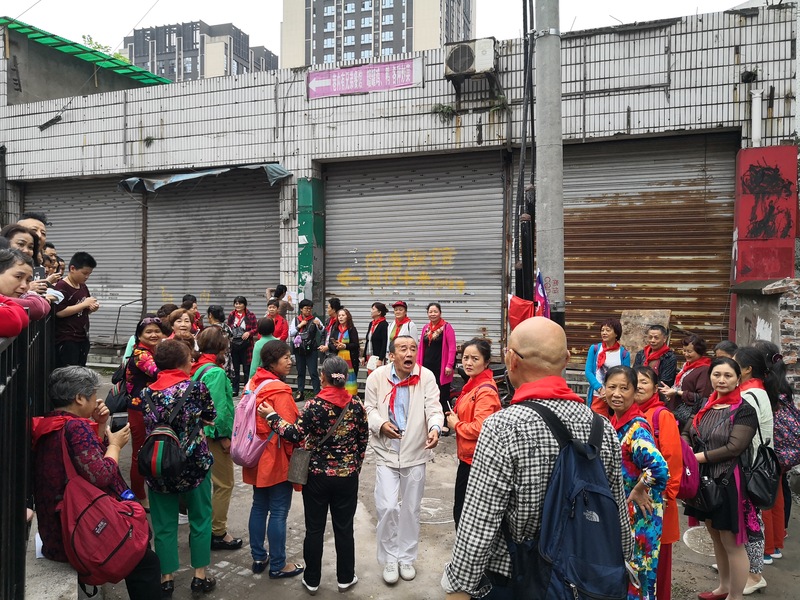 Dear readers, in the previous issues of Chongqing Stories, we gave insights into several interesting places in Chongqing, such as the ancient town of Ciqikou, Hongya Cave, TestBed 2 and so on. In this issue, we’re going to explore another newly developing tourist. 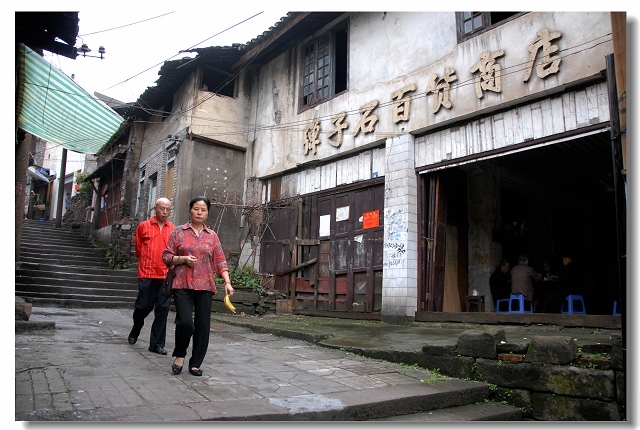 Once a treaty port and now a tourist scenic area, Danzishi (bullet-shaped stone) Old Street is the subject of this last issue of Chongqing Stories for this semester. Danzishi, covering an area of about 1.5 square kilometres, is a witness to the history of Chongqing. It was originally a hilly slope along the river. With the advantage of its terrain, it gradually developed into a water pier with a two or three-meter-wide bluestone road stretching up to the slope- This road, where merchants used to sell goods is known today as “Danzishi main street.” On both sides of the main street were located dozens of houses, including mansions of wealthy and influential families. 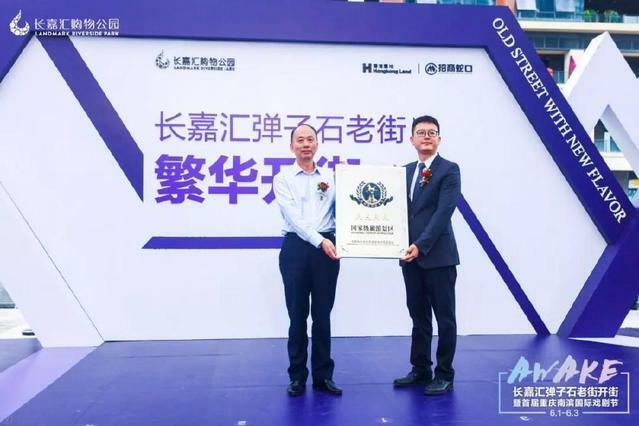 With its geographical advantage, Danzishi area attracted the earliest batch of industrial and commercial enterprises in Chongqing, making the trade in goods here increasingly important. After Chongqing was forced to become an open treaty port in the late 18th century, foreigners came here in flocks. In 1901, Wang Jiatuo (a small bay area where the wealthy Wang family used to live) in the area of Danzishi was designated as a settlement by the Japanese and a silk company was set up here. In 1902, the French army docked at Danzishi and built a large-scale naval barracks. 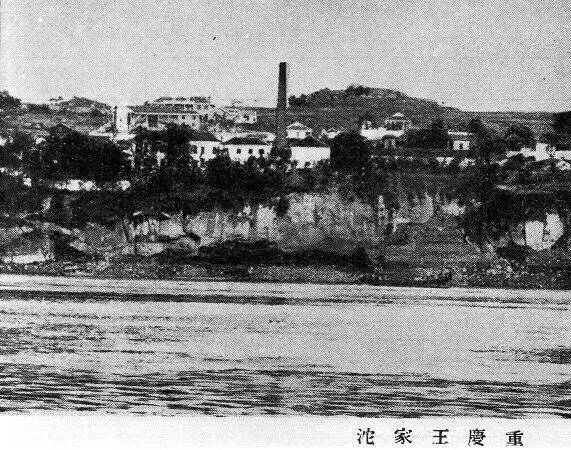 During the Anti-Japanese War, factories and commercial banks in East China and Central China, such as Yuhua Yarn Factory, moved west to Danzishi area of Chongqing. Although badly damaged by the Japanese during the war, they eventually survived. After the founding of People’s Republic of China in 1949, Danzishi area enjoyed a rapid development and gradually became the economic centre of Nan’an District. 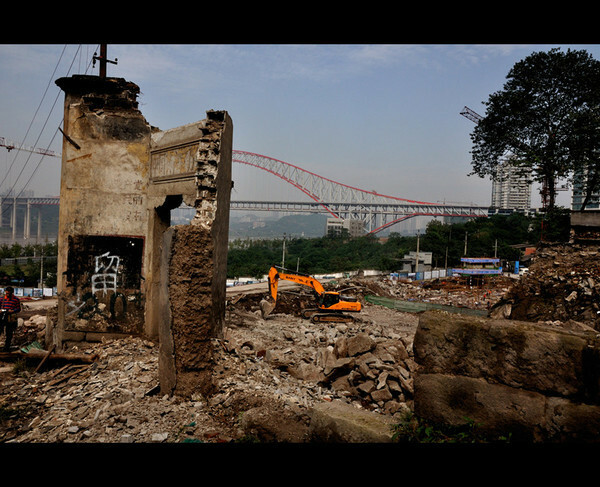 But as we wrote in the previous issue of Chongqing Stories, “Chongqing: the bridge capital of China,” the construction of roads and bridges changed the way in which people travelled, and waterway was no longer the first choice to reach Yuzhong District and Danzishi area. At the same time, the sharp increase in the volume of goods has made the Danzishi dock, with extremely limited throughput, overwhelmed. 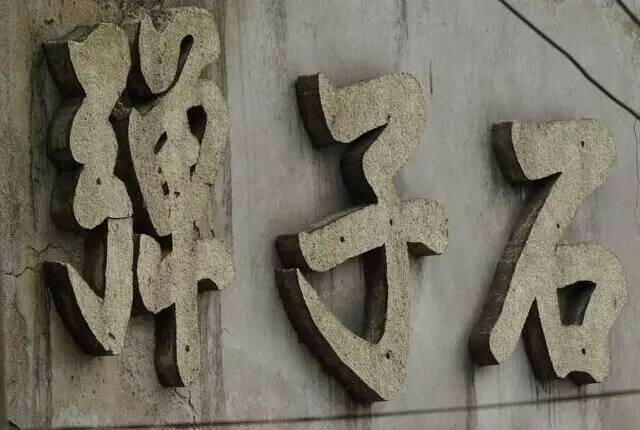 Therefore, Danzishi area gradually declined, and more and more residents left this place gradually becoming a dangerous and forgotten place for urban development. Around 2010, the municipal government launched urban transformation projects, and citizens who lived in this area for a long time were forced to move away. After that, new residential buildings with a view of Yangtze River and Jialing River have risen on the ground. 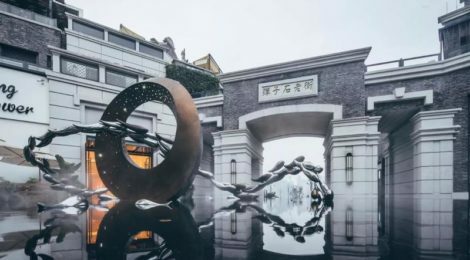 The Changjiahui Shopping mall which integrate shops and restaurants, has become a leisure place for the surrounding residents. However, people always feel that the Danzishi area is not the same one in their memory anymore. Finally, on June 1st this year, the old street was reopened to the public. During our visit on June 1st, also known as Children’s Day, we went to Danzishi Old Street. After arriving at the transportation hub in Danzishi area, we reached the old street. The surrounding buildings are of styles in1980s and 1990s under demolition. At a short distance, we saw dozens of old people wearing red scarves standing in circle in front of a shop. We were very curious and asked what they were doing. Mr Wang told us that they lived in old Danzishi area decades ago and they were all students of Danzishi primary school. 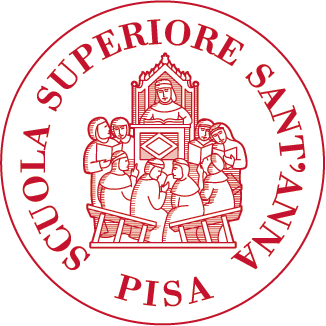 They once agreed to have a class reunion every year, but there are always some classmates being absent. Last year, they agreed to put on a red scarf and come back to the place where they once lived and studied to enjoy all together the happiness of their childhood one more time. In the next issue of Chongqing Stories, we will continue to explore the old street, discovering ancient stories here and uncovering the veil of its new appearance. We will see you next week.